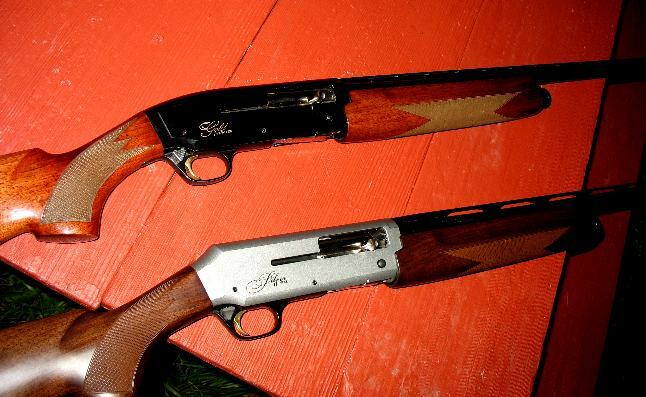 Two of the most talked about qualities of twenty gauge autoloading shotguns (and most shotguns, for that matter) are weight and recoil. Catalogs and manufacturer websites aren't always accurate when describing weight, some never have been. All of the shotguns depicted below are guns I've weighed with the same, calibrated digital scale. The lightest of the bunch are six pounds on the nose, whether gas or inertia, with the majority falling into the 6 - 6.5 pound bracket. The only true heavyweight of the bunch is the 2-3/4 inch only Remington 1100 Sporting. 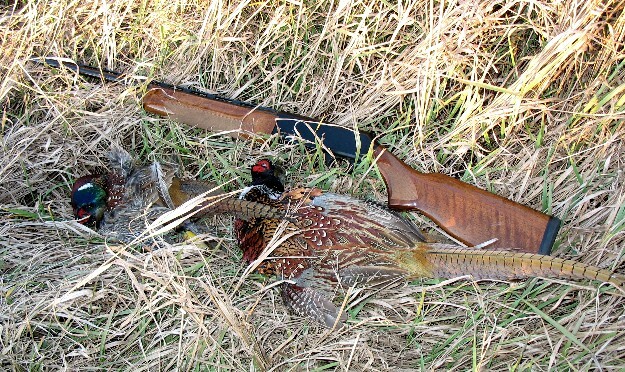 Although the Franchi Affinity 20 gauge is claimed to be 5.6 lbs., it has the same six pound weight as an SA-08 gas gun or a Benelli 20 gauge M2 Comfortech. 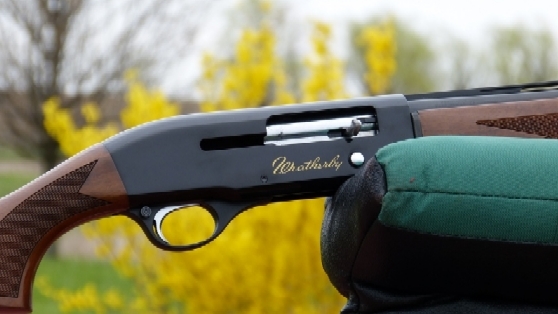 The long-running Franchi 48AL, though also claimed to be a 5.5 - 5.7 pound gun, is a six pound shotgun as well. Even a shotgun claimed to be heavy, the Browning Auto-Five Magnum 20, isn't in a plain-barreled FN manufactured version, with the Belgian "Light 20" 2-3/4 inch version an ounce or two lighter. Moderately heavy (7 lb.) gas operated 20 gauge autoloaders, the steel-receiver Browning B-80 and the original Browning Gold, are among the softest shooting 20 gauges I've ever tested. Mossberg SA-20, 26 inch, 6-1/4 pounds. SX3 Walnut Field, 28 inch, 6.5 pounds. Top, original Browning Gold 20, 26 inch, 7.0 pounds. Browning Silver Hunter 26 inch, 6.5 pounds. Browning A-5 Magnum 20, 26 inch plain barrel, 6.5 pounds. Copyright 2013-2017 by Randy Wakeman. All Rights Reserved.